This 4-page trail is for young explorers, with an activity at each stop along the tour. Suitable for ages 10+, it means younger people can accompany adults taking the audio tour. 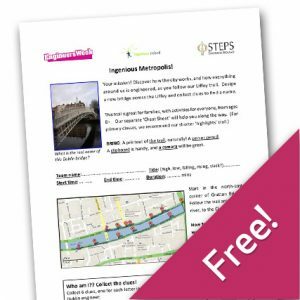 Download the PDF trail, pack some pencils, and start exploring! Audio Tour Coming soon! 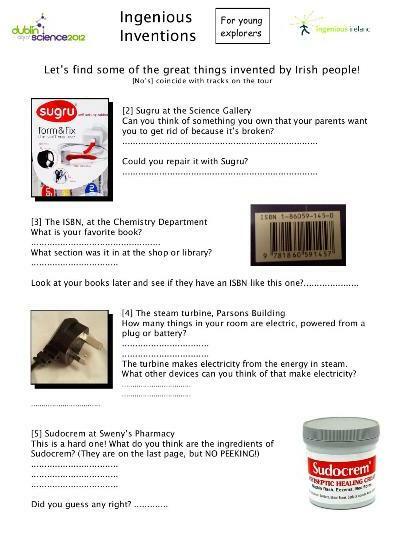 Horrible medical history! Just what the doctor ordered! 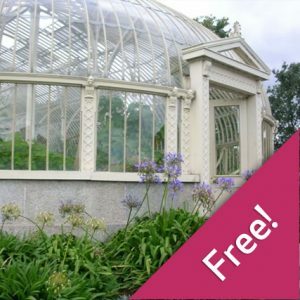 This guided walking tour of Dublin explores the seamier side of the city’s history. 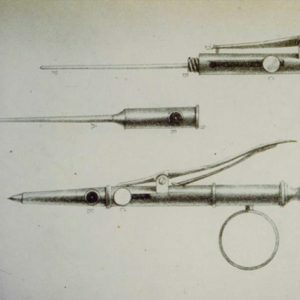 You’ll get the pox, plague and cholera, be executed, and have your grave robbed… happily, you’ll also hear about great Irish medical inventions, like the syringe and stethoscope, and end the tour relieved that you live in healthier times. We’ll even sing you a song, about Molly Malone, who died of a fever. 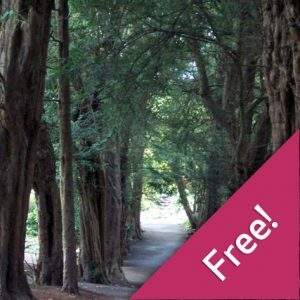 Audio tour suitable for ages 14+; free activity trail suitable for ages 10+. 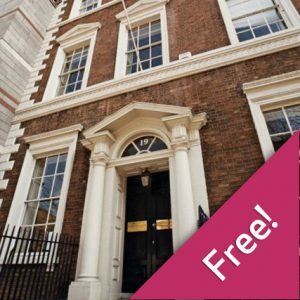 Highlights of this self-guided Dublin tour include: discovering the city’s mediaeval leper hospital, hearing how Dublin doctors invented the syringe and modern stethoscope, and meeting the Irish scientists who made hanging more humane (Samuel Haughton), and invented the first effective radiotherapy for cancer (John Joly). 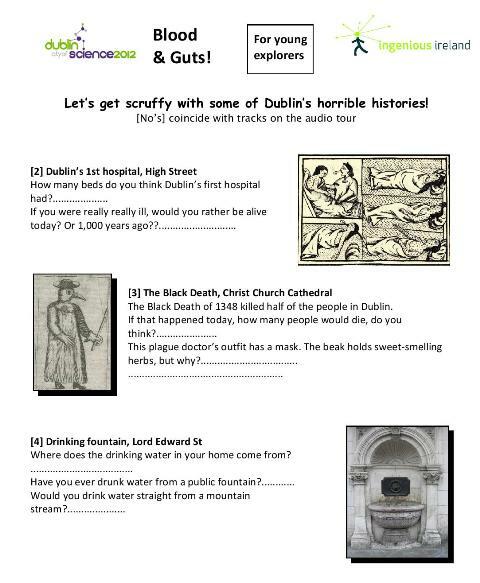 Perfect for everyone interested in the history of Dublin, Irish science and medical history. 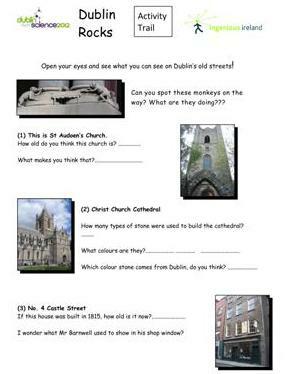 The tour starts by Dublin’s old city walls, at St Audoen’s on the High St, near to the site of Ireland’s first hospital. Our stroll continues down Dame St to George’s St, and St Stephen’s Green, to end at the old graveyard on Andrew St. 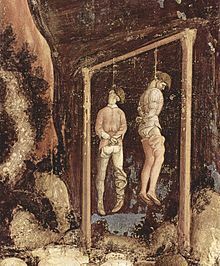 There are 12 stops on the way, so allow 90-minutes for the tour. 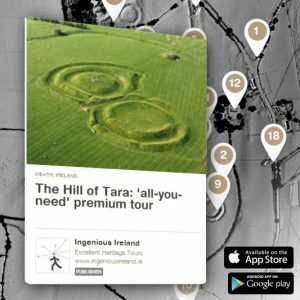 Click to download the free map, track list and images (PDF), especially if you are buying the smartphone edition (the PDF is included in the MP3 album). 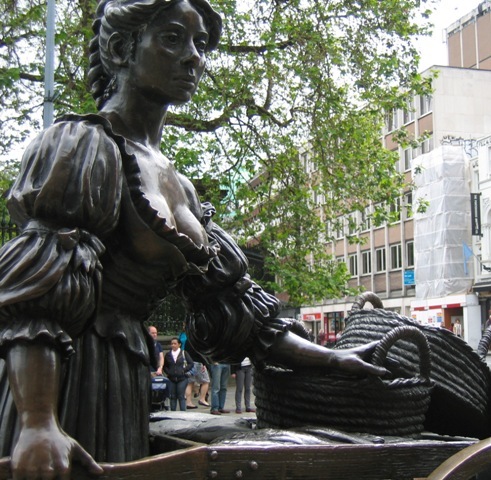 Molly Malone… but what fever did she die of? The theme song for our medical history tour of Dublin is Molly Malone. The city’s unofficial anthem, it is about an apocryphal fishmonger who may have died of typhoid fever, so naturally we stop at Molly’s statue for the story of ‘Typhoid Mary’. Coincidentally, Molly Malone was Alan Turing‘s favourite song. 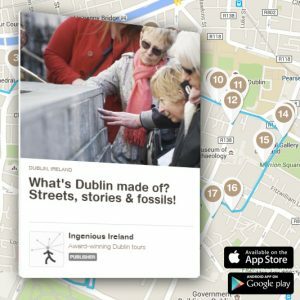 Turing was a famous British mathematician and computer scientist, and his mother was Irish, making Molly Malone perfect for our geek’s guide to scientific Dublin. It’s performed on our audio tours by Dublin musician Gary O’Connor. Please take care crossing the streets, and always use pedestrian crossings where possible. Watch for any hazards, and uneven pavements. We recommend comfortable shoes, raingear, and some water. We have made every effort to ensure that the information for this tour is correct, but we assume no responsibility for any errors or any hazards along the route. You are responsible for your own safety at all times. If you choose the smartphone version, the MP3 track usually streams in your player; to ‘download’ the track, you may need a download manager, such as the MyMedia free app. (Note,we are not necessarily recommending this app, and cannot be responsible for 3rd party software.) 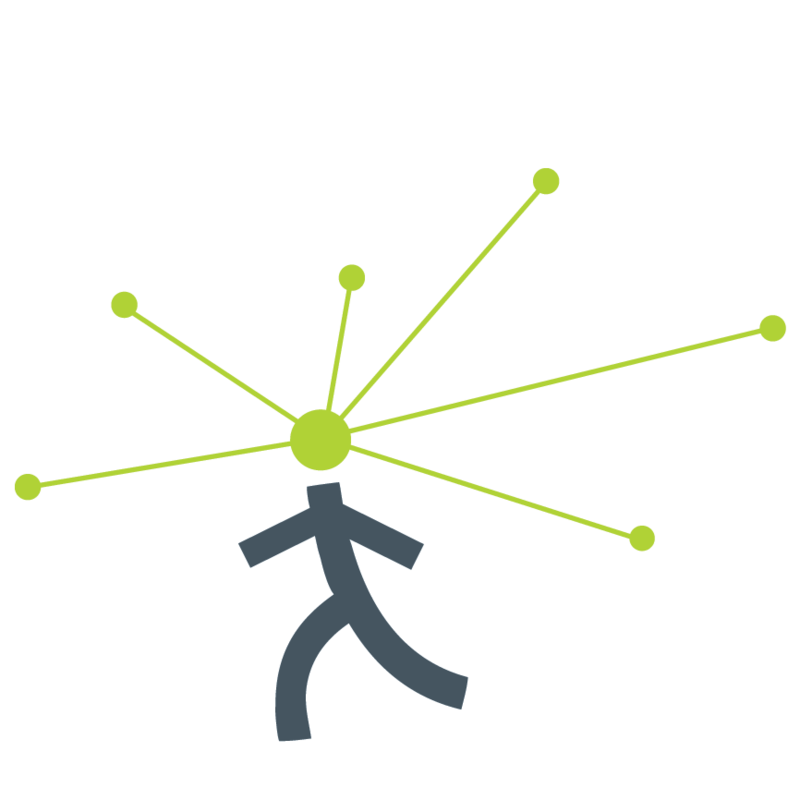 We recommend downloading our audio tours over WIFI to avoid data roaming charges. 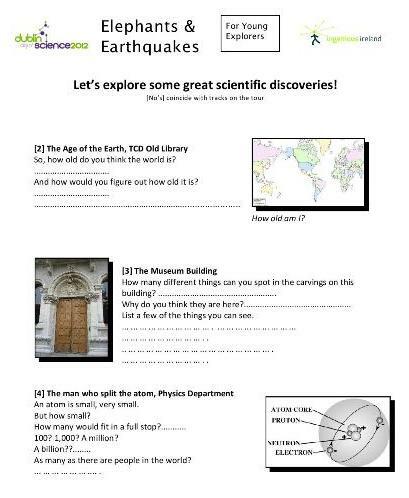 Made with a grant from Dublin City of Science 2012. 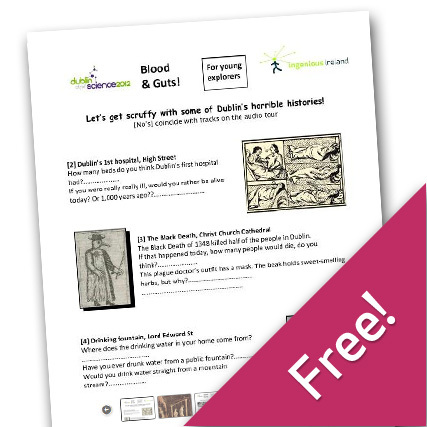 Be the first to review “Dublin Blood & Guts – Activity Trail” Click here to cancel reply.